Mandarin Box is an open-air restaurant that stands right beside The White Room on Church Street. 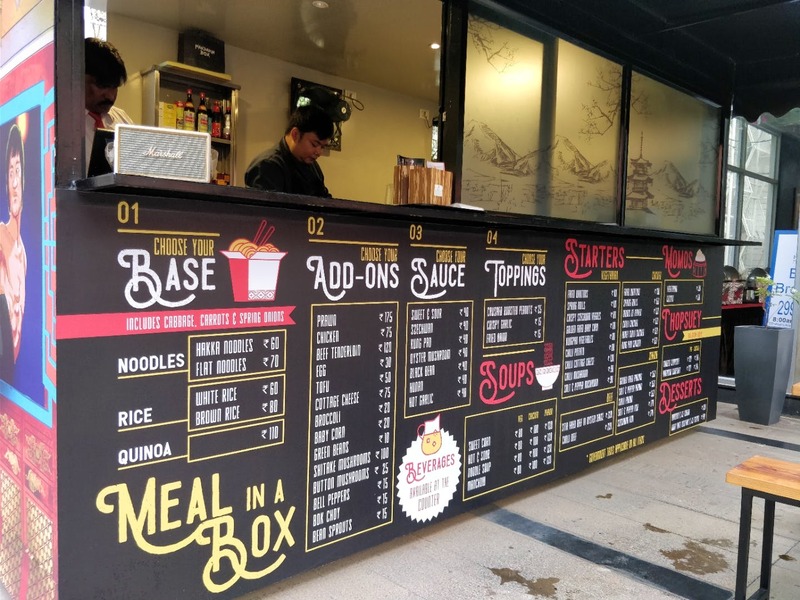 Known for serving Chinese quick bites, they have the 'meal in a box' concept where you can customise your meals with a choice between rice and noodles. So relish your meal with good music playing in the background as you overlook the bustling Church Street. Overall, the ambience is good and the food is pretty decent for their pricing. Do give it a try if you're up for some delicious Asian fare.